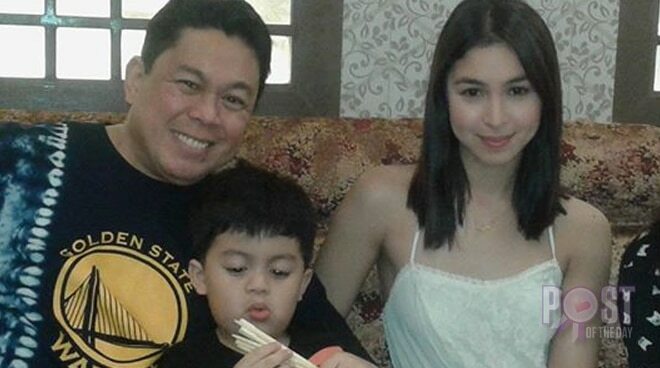 Julia Barretto recently reunited with father Dennis Padilla and some of her siblings in an early Christmas family dinner on Tuesday, December 19. Dennis posted these photos of him and his kids on his Instagram account. He also posted a photo of Julia with her brother Gavin. Gavin is Dennis’ son with long-time partner Linda Gorton.